An improved design for the $620 million Darlington Upgrade on the North-South Corridor has been unveiled and released for public consultation. The alternative design will now allow thousands of motorists who use Flagstaff Hill Road and Main South Road every day to avoid three sets of traffic lights. The previous scheme only provided motorists using the Southern Expressway the ability to access the new section of road. 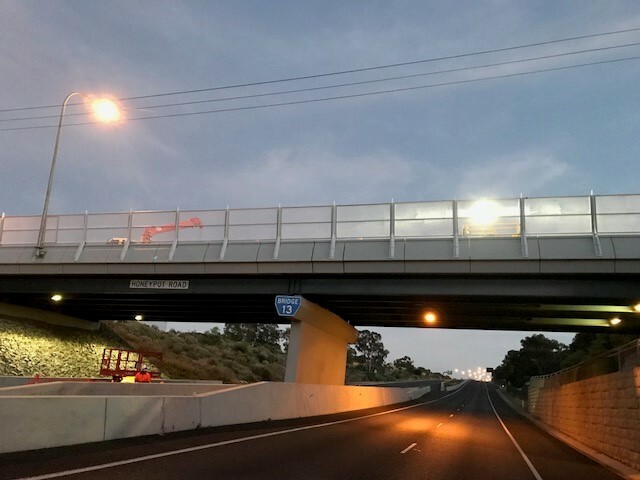 The Darlington Upgrade design has a lowered road that passes underneath Flinders Drive and Sturt Road, and an interchange at the junction of the Southern Expressway and Main South Road. There is better access to the Flinders Medical Centre, Flinders University, Tonsley precinct and other local businesses, while Main South Road/Ayliffes Road intersection is unchanged. It will help eliminate congestion by creating a non-stop motorway along the busy 2.3km section of Main South Road between the Southern Expressway and Ayliffes Road. The changes will add to the concept which was informed in part by public feedback. The project is funded by the federal and state governments and will be conducted in line with the State Government’s Industry Participation Policy, which seeks to give local small-to-medium businesses a better chance of being involved. It is expected to support about 370 jobs a year.